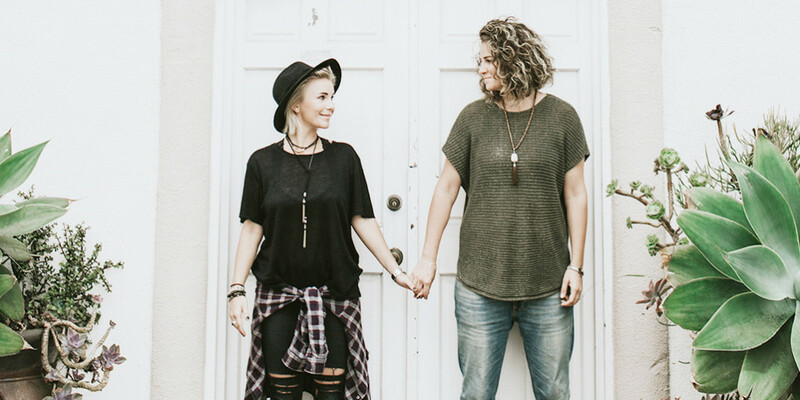 Life partners Lisa Halling and Lauren Aadland are the duo behind “This Colorful World,” a YouTube series and lifestyle vlog with more than 20,000 subscribers that captures the couple’s life journey together. Topics on the vlog range from travel, music and relationship advice to discussions about psychology and everyday life, but a recurring theme that caught our attention was the videos about Swedish and American culture (Halling was born and raised in Stockholm, and Aadland is a California native). Over the past few years we’ve learned that Americans experience a bit of a culture shock when it comes to some Swedish traditions. 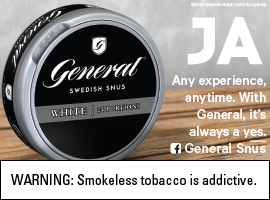 For example, in our Americans taste Swedish candy video, participants weren’t the biggest fans of salty licorice, a Scandinavian favorite. And that’s what we love about Halling and Aadland’s approach: They embrace their cultural differences and make light of it. Check out a few of our favorite videos from “This Colorful World” below, and stay tuned for an Umgås Q&A where Halling and Aadland share the motivation behind their vlog.